Fleshy plum, five spice and rich tamarillo on the first breath. The nose evolves into savoury notes with a light cassis aroma. The palate is structured straight through with dusty, drying tannins and lengthy dried tea notes. After first taste, the wine evolves into a fuller, rounder palate with distinctly Gimblett Gravels angular tannin structure built to last for many, many years. 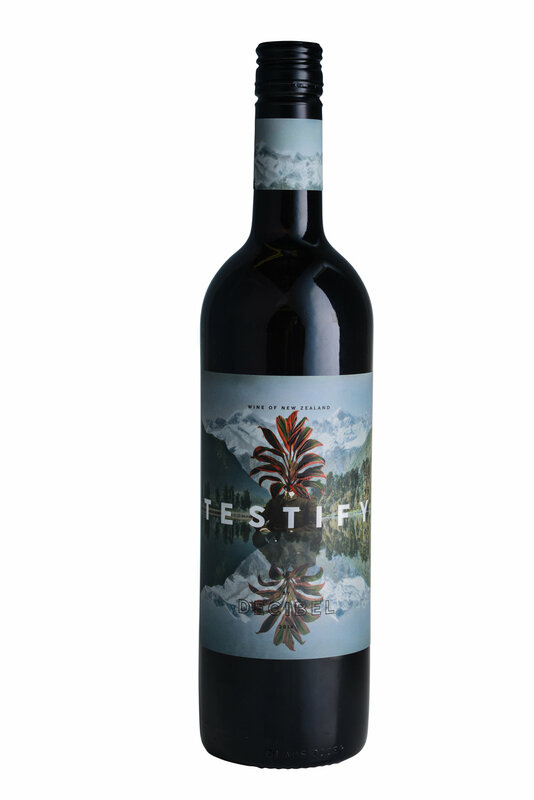 Floral, peppery and fine, with loads of black cherry and cassis fruit, the 2016 Testify Malbec is a solid effort. It's medium to full-bodied but tight and focused, showing excellent length, while the tannins are fine-grained and streamlined, framing the fruit and pushing it forward to extend the finish. Hawke’s Bay lies on the East Coast of the North Island of New Zealand. The region enjoys dry summers with moderate, cool nights. This wine reflects a single vineyard Malbec which was grown on the famous Gimblett Gravels appellation. The Gimblett Gravels is demarked by specific soils laid bare from the constantly shifting Ngaruroro River over millions of years. The river’s last shift in 1867 left these amazing rocky soils, which combined with the slightly inland Heretaunga Plains’ weather, and classic viticulture techniques created a uniquely expressive Malbec. Hand-picked in late April and transported in whole bunches from the vineyard to the close-by winery in small baskets. The fruit was then destemmed and only lightly crushed to allow the skins to slowly breakdown during the fermentation. The fruit was then cold macerated for 5 days on skins before slowly warming each of the 2 tonne fermenters and allowing a wild fermentation to kick in. Fermentation lasted 18 days before the wine was then macerated on skins again for an additional 19 days. The wine was then pressed to tank before it was put to a new 500 litre French Puncheun and two three-year old French barrques. It was decided shortly before bottling to make a 100%Malbec wine for the Testify range as the 2016 vintage along with the winemaking and oak regime gave a very pure and elegant expression of the varietal.